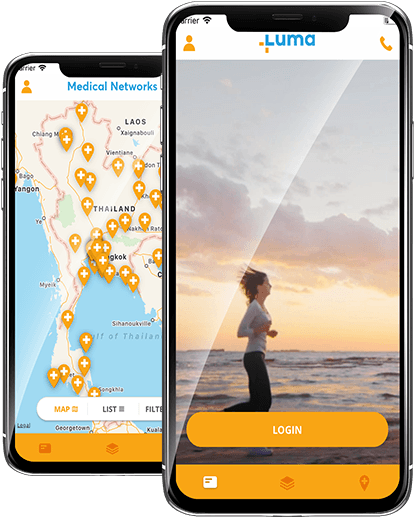 Download the app to enjoy the convenience of mobile health insurance. 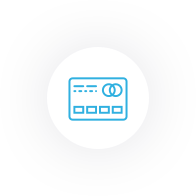 When it comes to undergoing medical treatment, it’s comforting to know you have plenty of options. 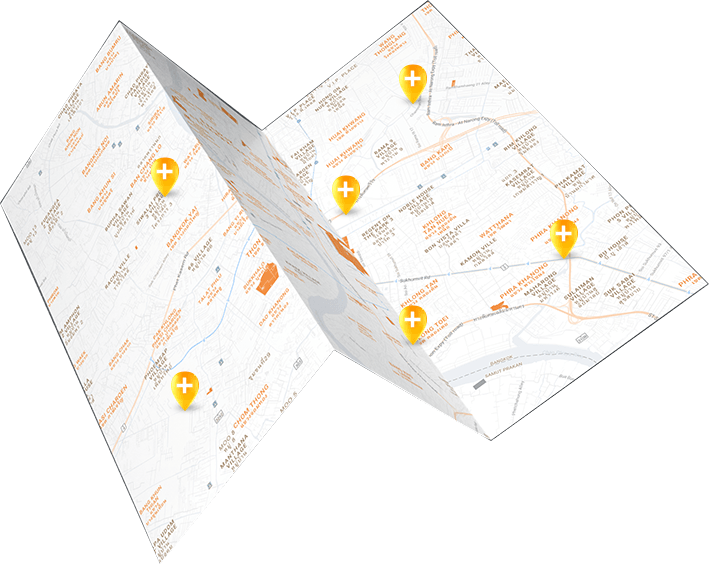 Explore our medical network’s wide range of medical facilities, and ensure you get the best treatment. 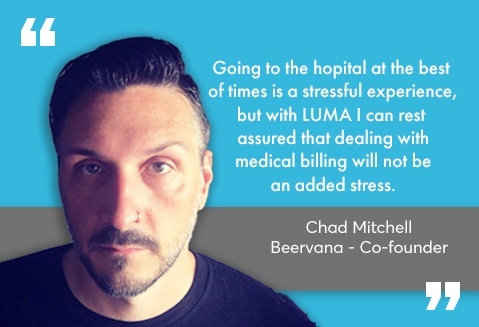 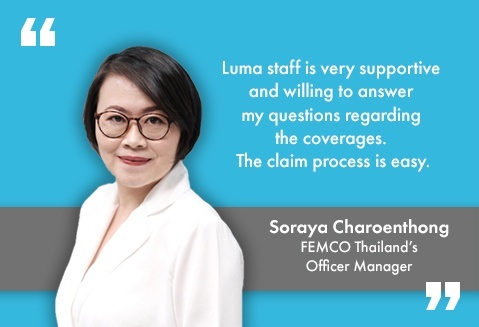 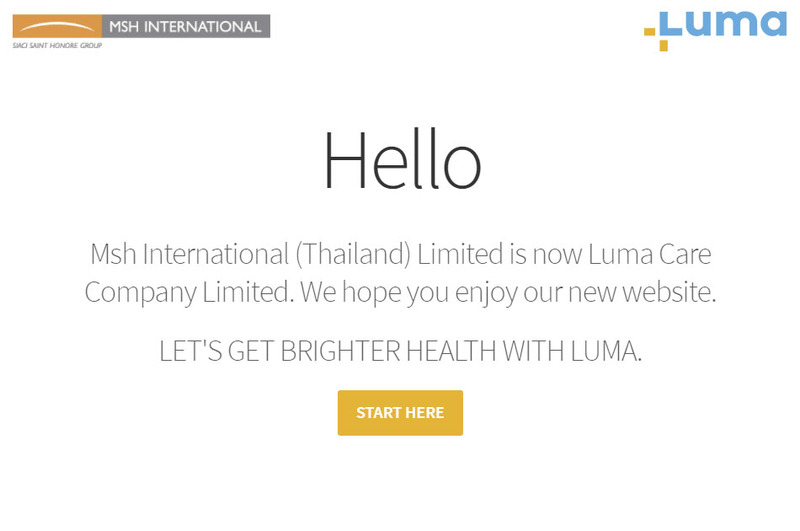 Here’s how LUMA puts your health first and ensures you an effortless health insurance experience.